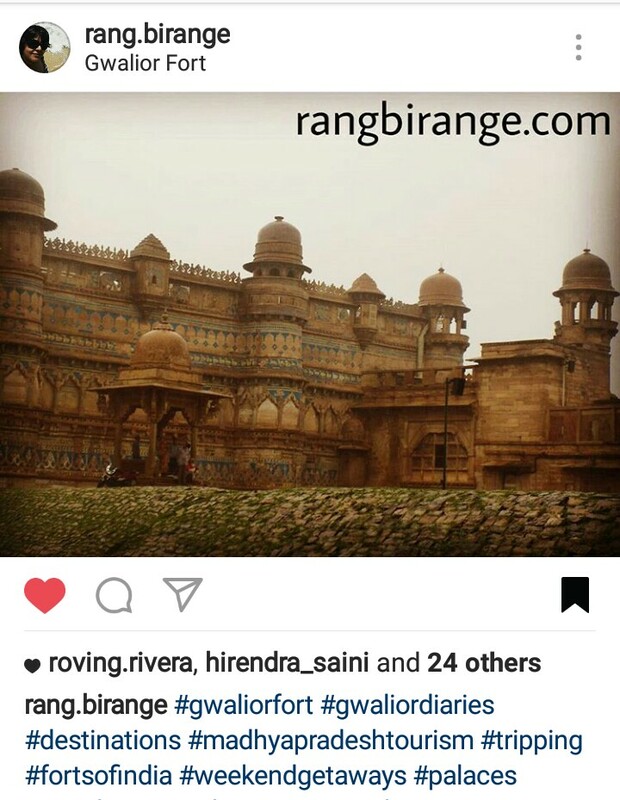 Have always had this idea of making a weekend trip to Gwalior . Wha are the things to do there apart from the fort ? Oh there’s lot.. around d fort itself there are many monuments 2c. Like sahastrabahu temple, a gurudwara, jain sculptures on gopachal are splendid (my latest post) … Then d most important is jai vilas palace (u may c my post) , tansen’s house, etc. Yes the photos!! Good to know that you have more! Heard so much about it. Nice to see it through your lenses!